There probably isn’t a child on the planet who wouldn’t love playing with a robot designed just for them. 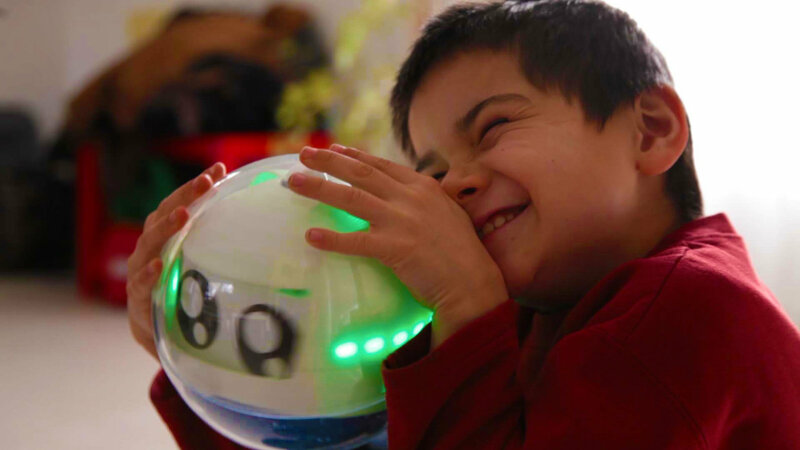 A new startup has developed a special toy just like that for children with autism. Meet Leka, the interactive and multi-sensory smart toy designed to increase motor, cognitive, and emotional skills, as well as encourage autonomy. 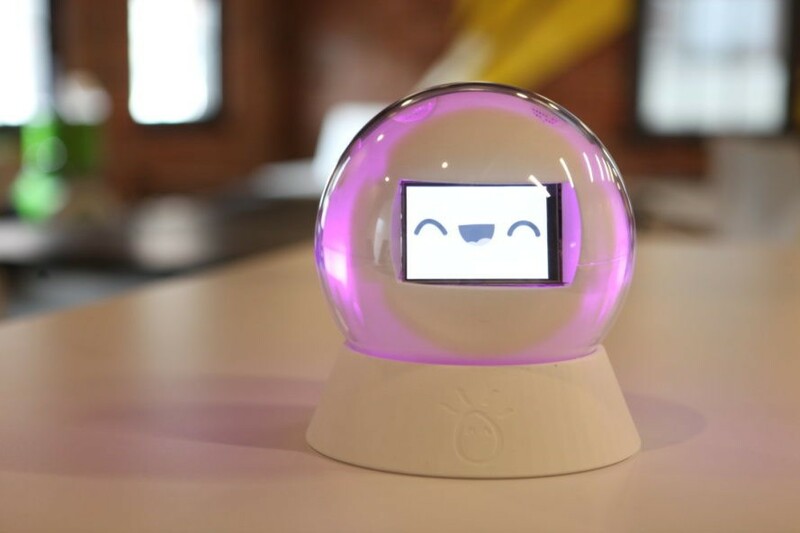 With a crowdfunding campaign underway that has already exceeded its original goal, Leka is a ball-shaped robot with a digital face that interacts directly with its child companion. Developed in France, Leka is the smartest kind of smart toy, in that it can be programmed by a parent or caregiver, essentially customizing the activities for each child’s specific special needs. Children with a range of developmental disabilities can engage with Leka’s sounds, lights, and colors to help build cognitive and motor skills. Smaller than a soccer ball, Leka moves independently. It can be rolled away and then return on its own, greeting the child with a smiling face. Leka can even participate in one of the most common (and, let’s face it, most fun) childhood pastimes: an old-fashioned game of hide-and-seek, albeit with a modern twist. Parents of children who have experimented with Leka say they see an immediate improvement in their child’s mood, as well as more generalized benefits, like increased motor function and communication skills. Leka also comes with a monitoring app, which enables parents to see records of skills their child has unlocked while playing with the smart toy. Although not intended to be the sole learning tool for a child with special needs, Leka is the next generation of ‘reinforcer,’ the name many occupational therapists give to the tools and strategies they employ when working with children who face challenges interacting with the world around them. Interactive technology is a relatively new, but booming, field of therapy for such children, and early results are encouraging. Leka is an interactive smart toy designed especially to help children with autism and other developmental challenges.